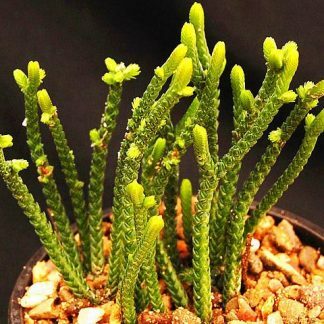 Crassulas come a in a vast range of sizes and textures, with over 200 species native to South Africa and many more hybrids and cultivars. 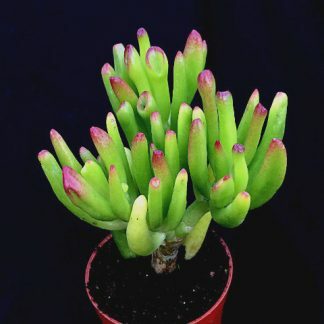 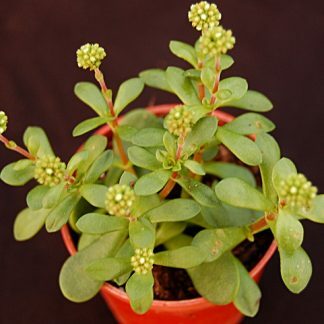 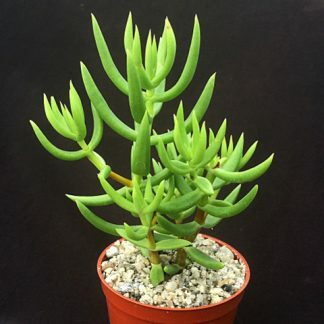 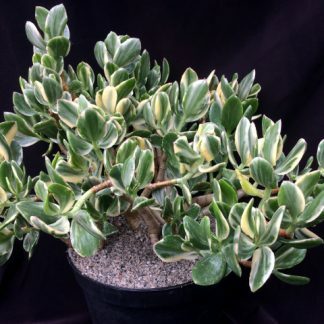 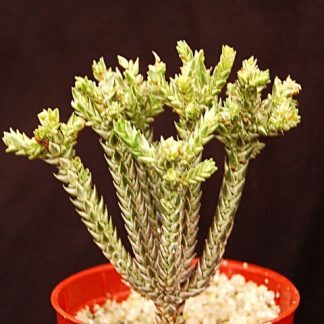 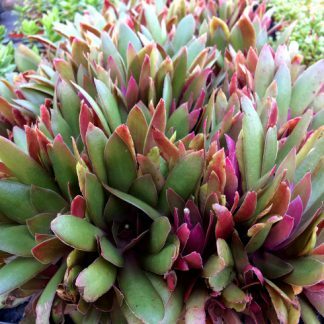 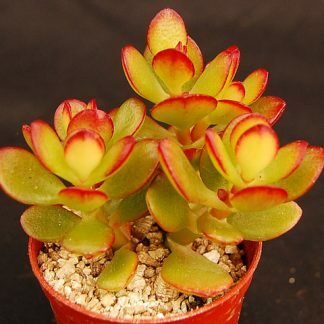 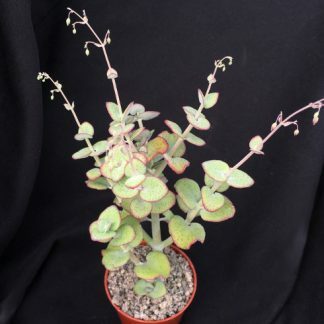 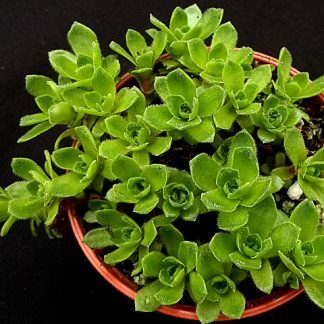 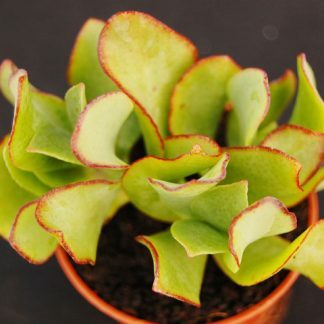 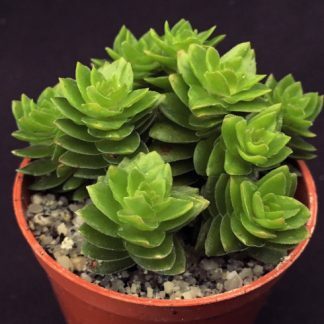 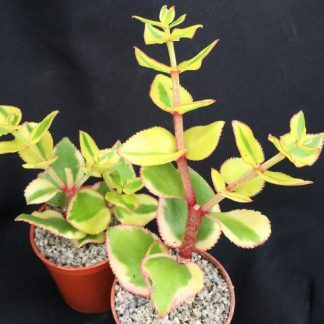 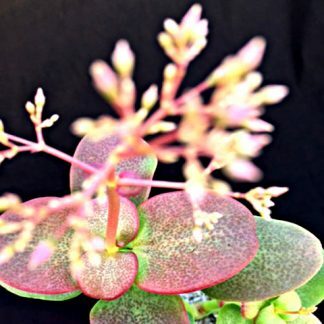 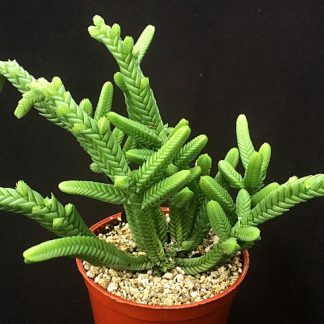 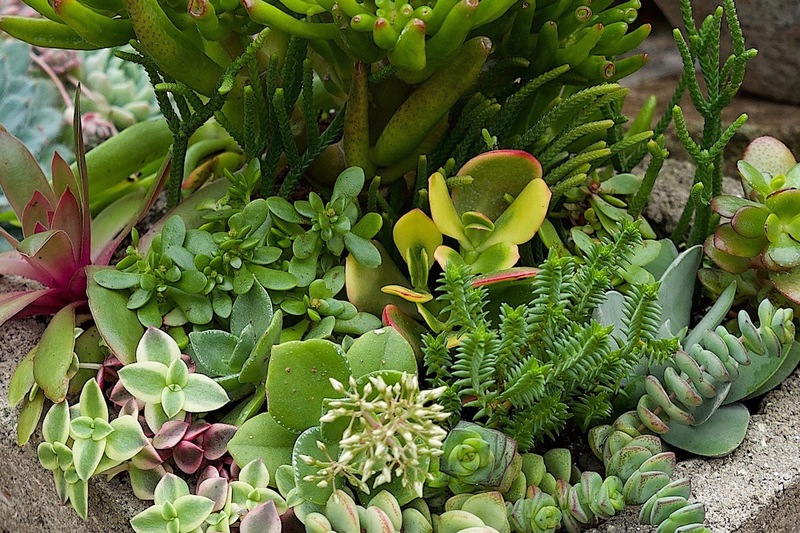 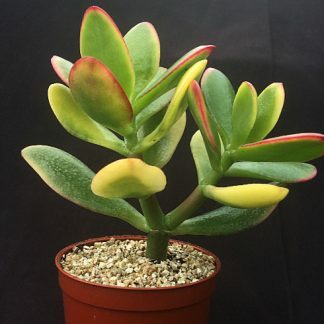 Crassulas are commonly seen as houseplants and none more so than the crassula ovata (Money Plant). 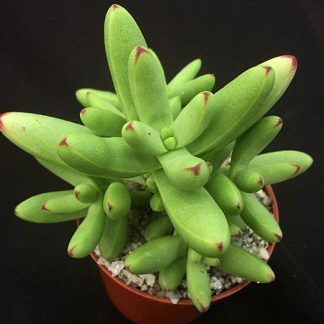 Please browse through and enjoy our collection of crassulas.